Cheers! 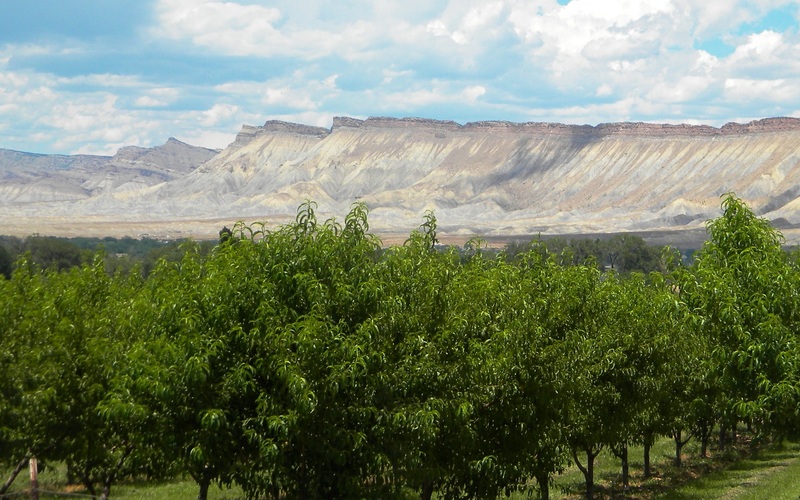 Today marks the first day of the four day 2014 Colorado Mountain Winefest in Palisade, Colorado. 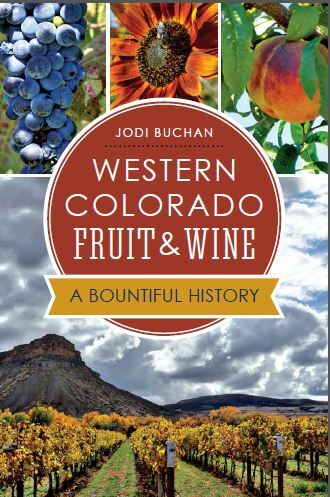 Viticulturists, epicures, and designated drivers come from all over Colorado, her neighboring states (especially Utah), and even as far away as Australia and China to sip, stomp, and dine among the vines. 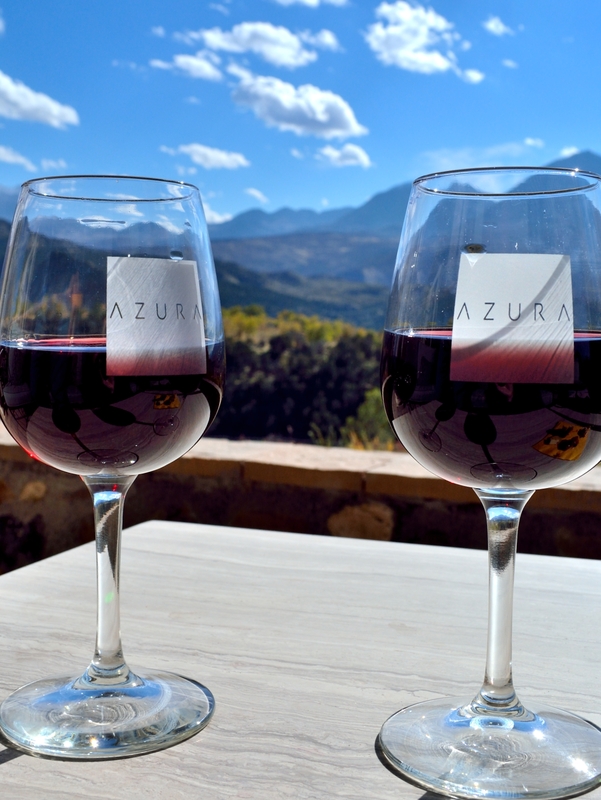 Tourists who drive along the Palisade Fruit & Wine Byway visiting the wineries and farm stands are treated to a sight of lush foliage contrasted by a dry western horizon of the rocky Book Cliffs and the Colorado National Monument—fruit forward with a dry finish. 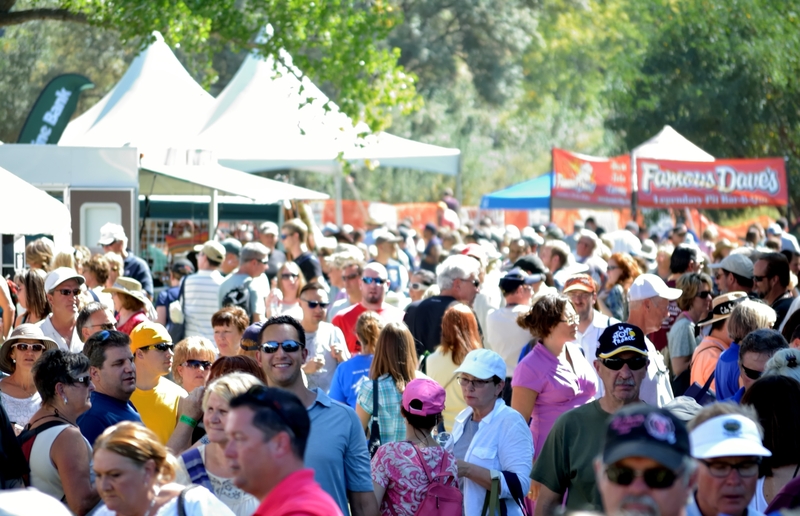 There are several events within the Winefest, including Festival in the Park, Wine, Dine, & Paint!, Winemakers Dinner, and Chocolate & Wine Tasting. 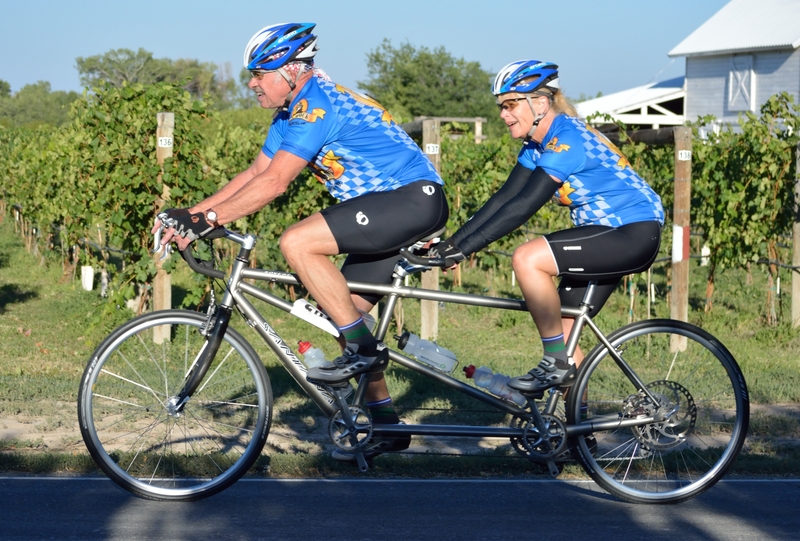 Saturday morning kicks off early with the annual Tour de Vineyards bicycle ride for those who want to begin the day detoxing. Additionally, restaurants from Grand Junction and Palisade are offering special food and wine pairings. 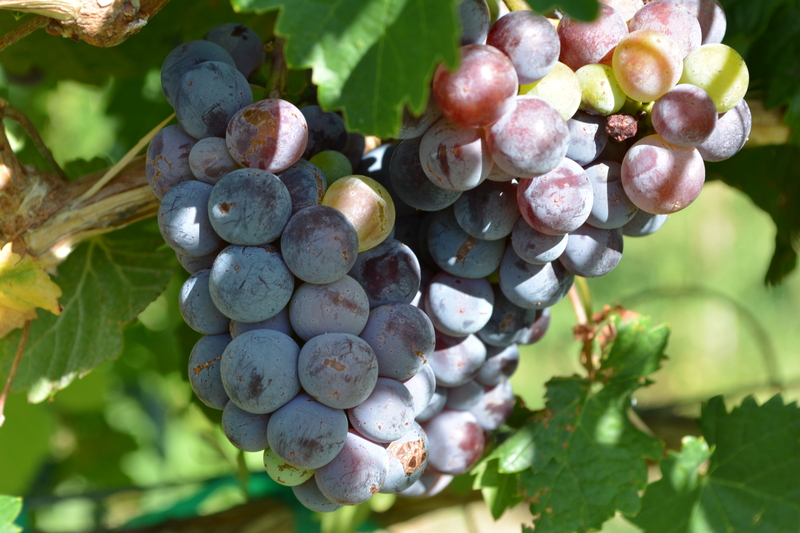 Winefest is sponsored by the Colorado Association for Viticulture and Enology (CAVE), a statewide nonprofit that supports research and education of the Colorado wine industry. The event began with a grassroots effort in the late eighties, a few volunteers, and limited interest. CAVE Executive Director Cassidee Shull says organizers begged vendors to participate. 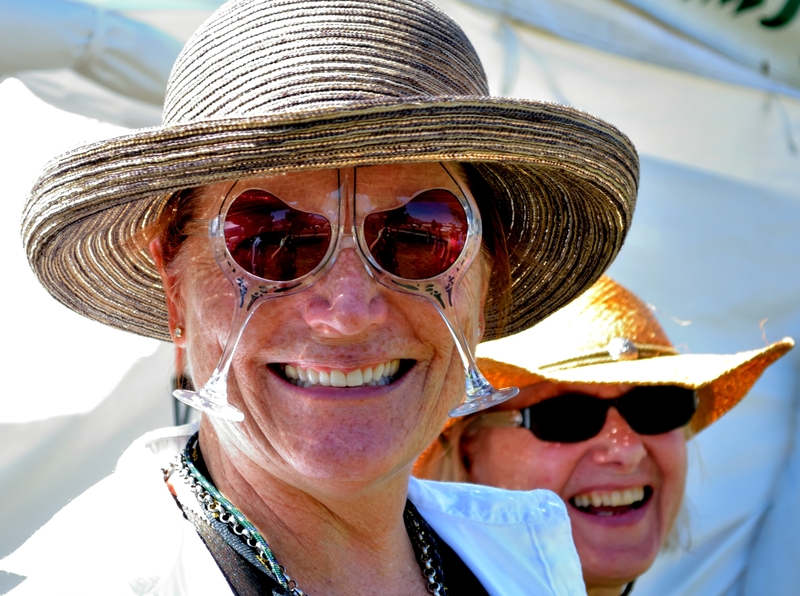 The original vision has since grown from five winery participants to fifty in 2013, with upwards of 5,800 attendees for the festival. Photographer Casey Hess and I will be among the press covering year’s Winefest. 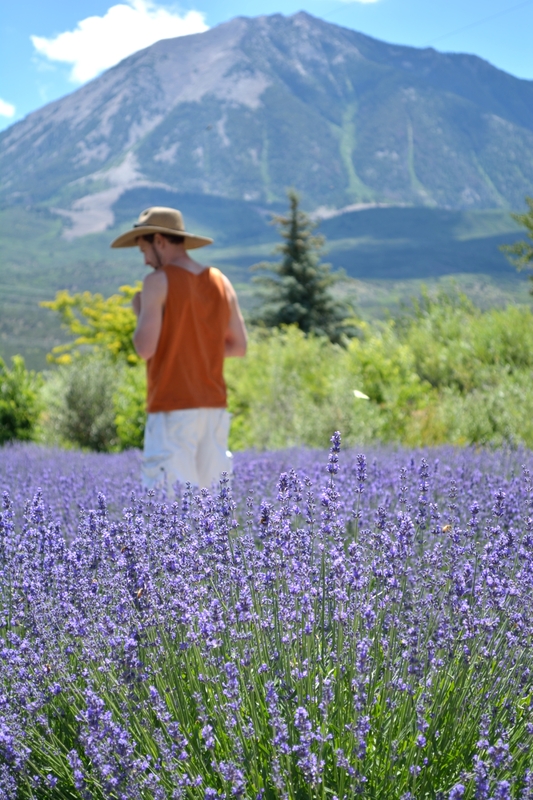 We’ll be along the Tour de Vineyards route, at the Chocolate & Wine Tasting, and in the park with our cameras. Some of the photos will be featured in A Bountiful Heritage (coming out June 2015, published by the History Press) and on social media. So if you see us, wave, raise your glass, and say Salute!